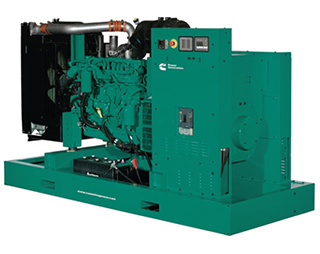 Kubota heavy-duty engine – Rugged 4-cycle, liquid-cooled, industrial diesel delivers reliable power, low emissions and fast response to load changes. Control system – The PowerCommand® 1.1 electronic control is standard equipment and provides total genset system integration including automatic remote starting/stopping, precise frequency and voltage regulation, alarm and status message display, output metering, auto-shutdown at fault detection and NFPA 110 Level 1 compliance. 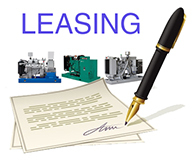 Warranty and service – Backed by a comprehensive warranty and worldwide distributor network. 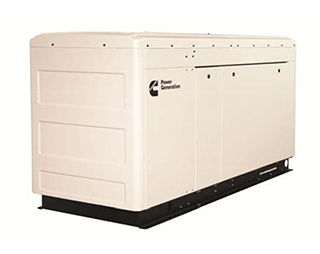 Cummins Power Generation commercial generator sets are fully integrated power generation systems providing optimum performance, reliability and versatility for stationary applications. 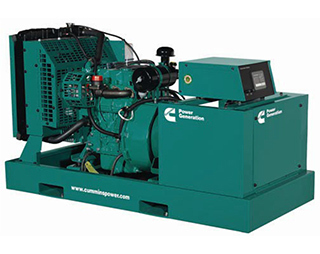 Pre-configured diesel generator sets come in either an open configuration or with a combination of a sound attenuated enclosure and an under-skid fuel tank.